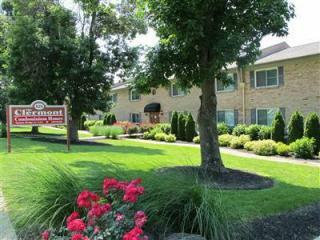 This property is located in Lexington, Kentucky and is one of MetroShares first investments. This is a 1 Bedroom / 1 Bathroom newly renovated condominium, which was bought FSBO. The condo was renovated in 2008 and has full kitchen and bathroom, tile floors throughout, and large master suite.